Just mention the word cake and it brings a smile to my face. Every special occasion is incomplete without a slice of cake. As a big cake lover, I was delighted when I was invited to visit the newly opened cake shop. 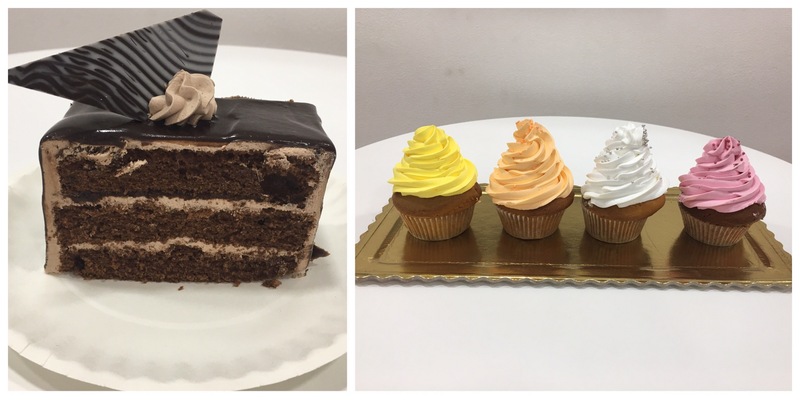 The Cake Lab is a pastry shop specializing in eggless cakes and it is located in Cluster D of JLT district in Dubai. As I mentioned earlier, they only make eggless cakes. So all you people out there who are allergic to eggs or don’t eat eggs, The Cake Lab is the place for you. This cake shop is small and basic. It is not a cafe where you can sit and eat, it is more of a takeaway and delivery place. Everything is made in-house from scratch. 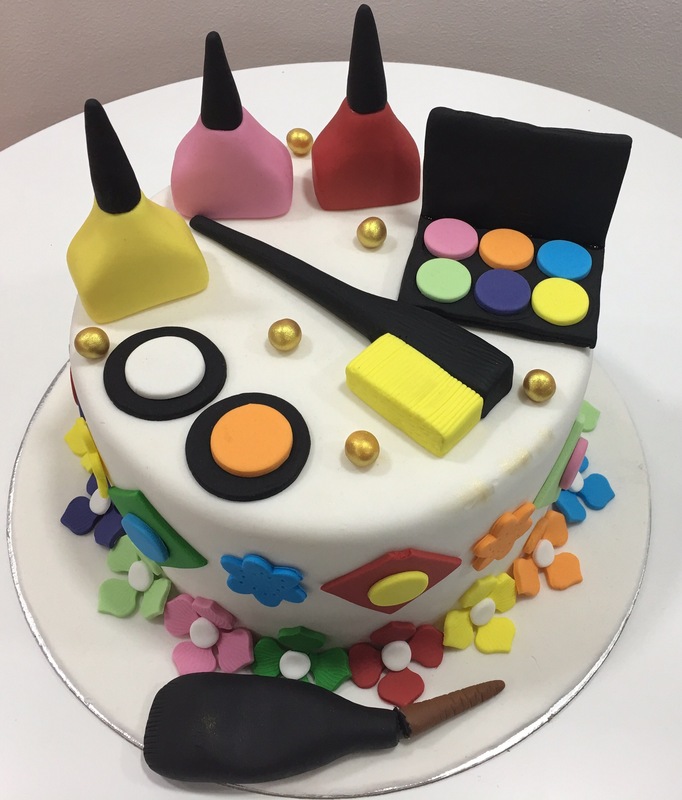 What is different about the cakes from The Cake Lab? Their cakes don’t contain gelatin. They don’t use sugar paste. 100% dairy free, egg free options available. They don’t use styrofoam and artificial toys. Hence whole cake is edible. They don’t consider cake base is cake weight. They can achieve any design in minimum weight. 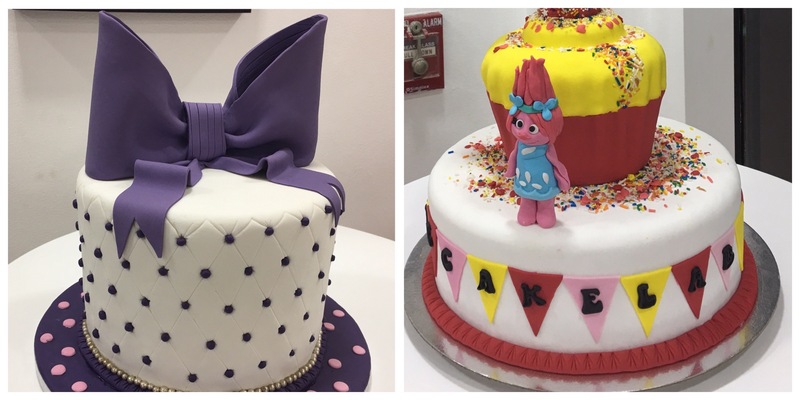 At The Cake Lab, they will customize your cakes according to your specification, whether it is for birthdays, weddings, engagement, anniversaries, corporate parties or any other occasion. They offer 100 plus flavors to choose from and thousands of combinations to suit your taste. They not only offer great selection of cakes, they also offer cupcakes and cake pops too. At the store, I tried their Chocolate Truffle Cake and Chocolate & Peanut Butter Cake. Both the cakes were super indulgent, rich, creamy and moist. I relished both these delicious cakes. I also got to sample 4 flavors of cupcakes-pineapple, orange, vanilla and strawberry. The cupcakes looked gorgeous, but they were a bit dry and had too much cream frosting on the top. The service was good and the staff were knowledgeable and helpful. If you’re in JLT or other close by neighborhood, you can certainly pay them a visit or order from them.